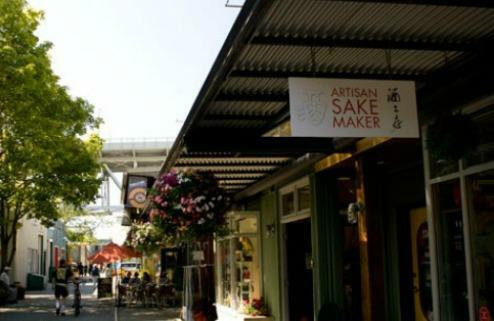 When Artisan Sake Maker Masa Shiroki opened a small sake brewery along Railspur Alley on Granville Island in 2007, his studio became the first of its kind in all of Canada. Since opening, Shiroki has won numerous awards for his delicious handcrafted sake, and he now stocks over 30 of Vancouver restaurants, including Yaletown’s Juno and Blue Water Cafe, as well as Gastown’s Salt Tasting Room. While Shiroki is best known for his premium, award-winning sake, he has also developed a reputation as a visionary in Canada’s sake-making industry, both for his product and his passion for sustainability. Since 2009 Shiroki has been experimenting with growing his sake rice locally, with the goal of making his product 100 per cent sustainable and local. I was lucky to catch up with the busy sake maker—who is in the midst of harvesting his latest experimental rice crop—to talk about hand-made sake and his plans for growing rice in Metro Vancouver. Sake 101: sake is wine, it doesn’t have to be served hot and it doesn’t have to come in a little cup! Shiroki goes through the process of sake making with me, from the milling and fermentation to bottling the sake. All of which is done in his small studio. “The entire process takes about two months; fermentation takes about a month, almost half the process is fermentation,” says Shiroki. Shiroki explains that most cheap sake contains a number of preservatives and is often made from table rice. Shiroki’s sake however, is made from 100 per cent pure sake rice, and has no additives. 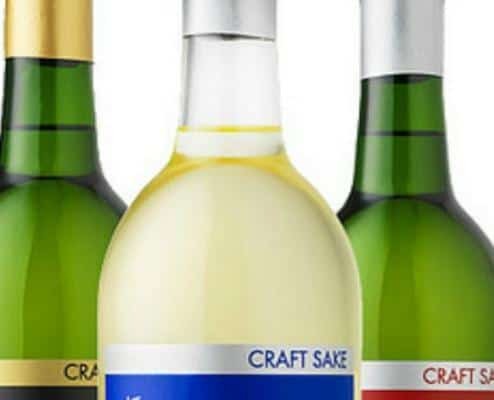 Each batch produces approximately 1,000 750ml bottles, from which he currently makes four types of sake, including Osake Junmai, a sparkling sake, and the award-winning Osake Junmai Nama Genshu. All of the sakes produced at the studio are available for tastings, but don't expect it to be hot or served in a tiny little cup. Shiroki's sake comes in wine bottles and his brewery uses wine glasses for its tastings. Passionate about educating people about sake and food pairing, and with a wealth of knowledge to share, Shiroki explains that sake can be served with all kinds of foods, including cheese, meats, fish and salads. 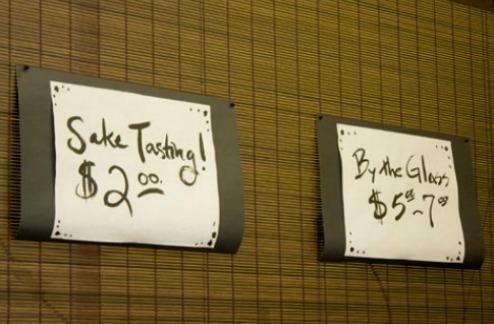 “I want people to try it, and recognize the value of sake as a white wine. I try to teach people that sake can be paired with non-Japanese food,” says Shiroki. As if making sake by hand isn’t fascinating enough, Shiroki goes on to tell me about his experimental rice paddies. For the past three years Shiroki has been experimenting with rice growing all around B.C., in places like Kamloops, Ashcroft and Cowichan Bay on Vancouver Island. 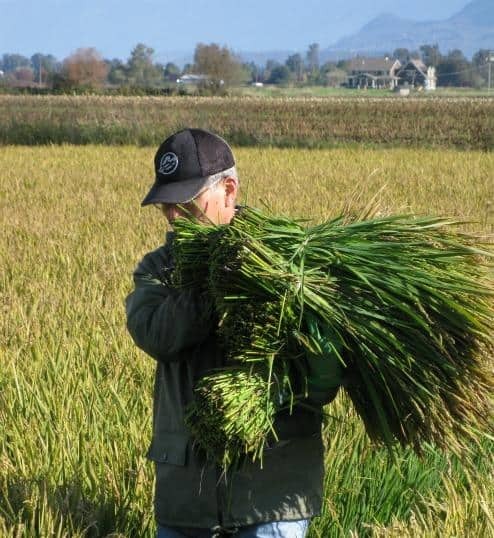 Currently, Shiroki is harvesting rice from his 2.5-acre rice paddy in Abbotsford. “The one we are growing right now is for sake making, but I have a plan to grow table rice, probably next year,” he says. Shiroki is passionate about growing here in Canada. “I firmly believe the rice can grow in Canada, although it is a quite a bit north in terms of latitude. Maybe we can’t grow as much as California or Japan, but never the less, it can be done,” he says. 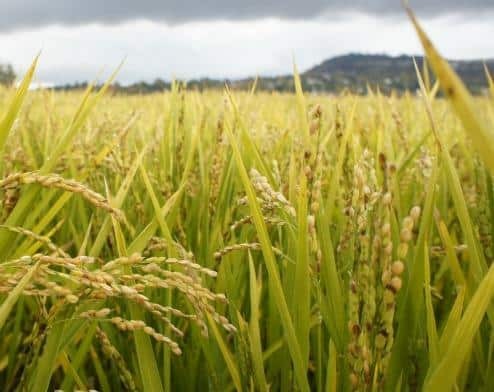 Already his crops have been successful, and with the expected increases in temperature brought about by climate change, he believes that places like the Fraser Valley and the Okanagan will become more suitable for growing rice. He sees rice is an energy-efficient and environmentally-friendly food source, and his hope is that people will become accustomed to rice growing practices in B.C. so that one day they can grow their own. “I’m going to make rice seedlings available for the general public to take away to grow their own rice on their patio, in their backyard,” he says. Drop by, have a tasting, learn how sake is made and try some rice cream too! Shiroki’s brewery is open to the public seven days a week for tours and tastings, and he tells me he gets everyone through the studio, from tourists and locals, to sake novices and rice wine connoisseurs. “People can just drop in, we have a tasting counter, where we offer trio tastings and we can give them a tour,” says Shiroki. 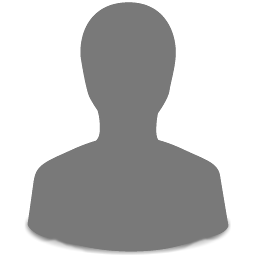 And while you’re there, make sure you check out Shiroki’s delicious marinades and his ice-cream made from sake kasu, the bi-product of sake.